It didn't take long for Angela Courtin to find a new CMO job after she resigned from Relativity Media. 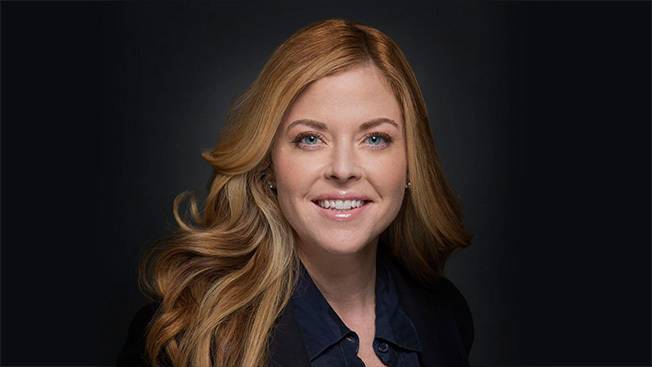 She is joining Fox Broadcasting as evp and CMO, the network announced today. In what is a new role for the network, she'll oversee Fox's brand strategy and manage promotion, marketing and social media. Courtin will report to Joe Earley, Fox Television Group COO—who had previously been overseeing marketing—as well as Dana Walden and Gary Newman, Fox Television Group's co-chairmen and CEOs. "Angela is one of the most strategic and forward-thinking marketers in the business," said Earley in a statement. "Her extensive background in integrated marketing, digital media, branding and content make her the perfect fit to evolve our marketing strategy in this changing TV landscape." Courtin has a huge task ahead of her at the network, helping Fox bounce back from its fourth-place finish last season in adults 18-49 while continuing the momentum of Empire. The show returns Sept. 21 for Season 2 after a triumphant first year in which its ratings increased each week. While the marketing campaigns for Fox's new fall shows—including Scream Queens, The Grinder, Grandfathered, Minority Report and Rosewood—are well underway, Courtin will have several challenges midseason, with the return of The X-Files in January and American Idol's final season. Courtin joined Relativity Media in June 2014 and resigned ahead of the independent studio's Chapter 11 bankruptcy filing this week. Previously, she was president of Dentsu Aegis Network U.S., where she founded its branded content agency, The Story Lab.